It's the end of another year, and I thought I'd continue the tradition I started last year with a run down of my favourite new films from the past twelve months. The criteria for inclusion in the list are simple: to qualify, a film must be a new release which I saw in the cinema from 1 January to 31 December 2012. Old films which have been re-released into the cinema, films which I saw on DVD and films which I haven't seen yet (even if they were released in the UK in 2012) are not eligible for my list. As a general comment, I'd say that this year's crop of movies have been quite an improvement on that of 2011. As well as a few truly outstanding pictures, there were a high number of movies which I'd rate as 'very good' (i.e. 8 out of 10 or above). All in all, it was tough work selecting just 10 for my list - movies which narrowly missed the cut included Avengers Assemble, Young Adult, Moonrise Kingdom, Chronicle, Shadow Dancer, Killing Them Softly, Room 237, End of Watch and The Artist. John Hillcoat's follow up to the similarly uncompromising Australian western The Proposition is a dark, violent, but brilliant look into the lives of bootleggers in 1930s Virginia. 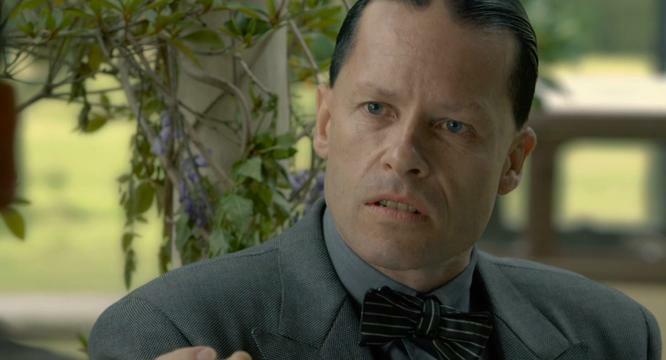 Guy Pearce is on fine form as the oily, sadistic villain, Charlie Rakes. Undoubtedly the most disturbing movie I've seen all year, but absolutely compelling all the same - a story about the power that a charismatic psychopath can wield over vulnerable individuals. The fact that the movie is based on a true life story (the Snowtown murders in South Australia) makes it even more chilling. In comparison with the previous two films on my list, Norwegian thriller Headhunters is a veritable barrel of laughs. It was the most unexpectedly entertaining movie of the year, and certainly the only one in which a character has to hide out in a latrine to escape a relentless pursuer. Based on a novel by Norwegian crime writer Jo Nesbo, it has a plot which keeps you guessing right until the very end and a brilliant lead performance by Aksel Hennie. 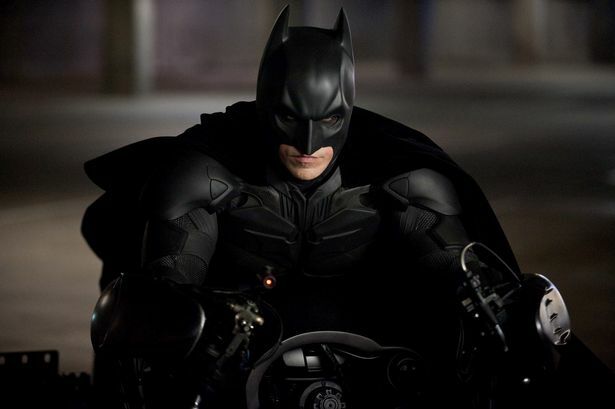 Though perhaps not quite as impressive as the previous film in the Dark Knight trilogy, Christopher Nolan's Batman swansong is still a tremendously exciting spectacle. Nolan has created a living, breathing Gotham City that seems as authentic as any real life American city - and has populated it with some highly memorable characters. Both Tom Hardy (as Bane) and Anne Hathaway (as Catwoman) were excellent in their respective roles. A haunting, beautiful film that stayed with me long after the final credits had rolled, Martha Marcy May Marlene is a brilliant debut from director Sean Durkin. Telling the story from the perspective of a young woman who has recently escaped from a dangerous cult, the viewer is kept on edge throughout - you're never quite sure whether what you're seeing is real, or just a paranoid delusion. Both Durkin and lead actress Elizabeth Olsen will be well worth looking out for over the next few years. For my money, this was the best science fiction film of the year, a highly imaginative take on time travel and psychic powers with a stunning ending. Joseph Gordon Levitt is wonderful (as usual) as a morally conflicted assassin, and all in all, it's a spectacular return to form for director Rian Johnson (after the disappointment of his previous movie, The Brothers Bloom). I'm not normally a huge fan of kung fu pictures, but this effort, from Welshman Gareth Evans, has made me an instant convert. 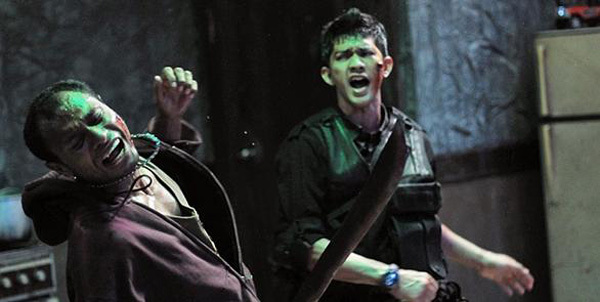 Set in the claustrophobic confines of a crime ridden tower block, the plot is simple: the last good cop in Jakarta has to fight his way through hoardes of bad guys to take out a crime lord situated in the penthouse suite. This straightforward premise is executed flawlessly: the action is spectacularly exciting and brilliantly choreographed. The winner of my "halfway through 2012" list, this film was famously left in limbo for a number of years until it was finally released in this country in January. The version which appeared in cinemas was a cut which neither director Kenneth Lonergan nor the studio was completely satisfied with - but I reckon it's a near masterpiece all the same. As I said right back at the start of the year, the movie has some of the best acting and sharpest dialogue I've seen for quite some time. It's a worthy follow up to Lonergan's previous effort, You Can Count On Me, a film which I'd count as one of my all time favourites. Ben Affleck continues his streak of success as a director with this sensational thriller, set during the 1980 Iranian hostage crisis. It's a picture which combines touches of humour (the scenes in Hollywood where the plot to create a fake sci-fi flick is hatched) with some incredibly gripping and tense set pieces (particularly the final face off at the airport in Tehran). 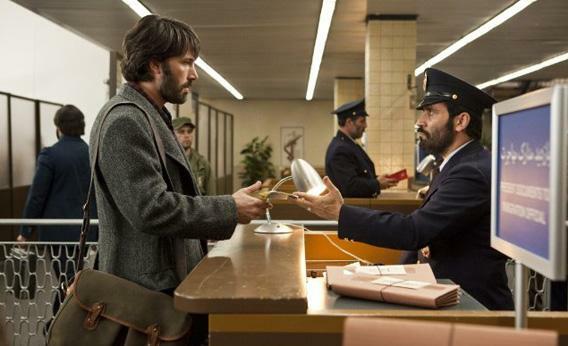 Argo has been tipped for success at next year's Oscars, and in my opinion, it would be a very worthy winner in a number of categories. 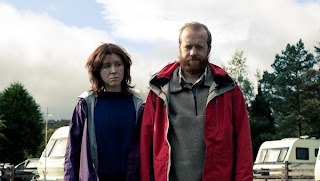 Top of the pile this year is the wonderful Sightseers, in which Alice Lowe and Steve Oram play a pair of caravan enthusiasts whose holiday to the North of England takes an unexpectedly murderous turn... It's a movie which is funny, strange, and features one of the best soundtracks of the year - combining bloodcurdling violence with a perfectly observed recreation of life in Britain at the beginning of the 21st century. 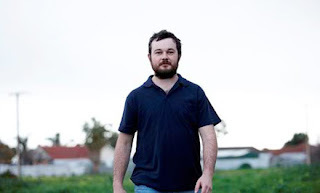 I reckon Ben Wheatley (whose film Kill List was my third favourite film of 2011) is one of the most talented directors working right now. I'm eagerly anticipating his next movie, A Field In England, which will see him team up with The League of Gentlemen's Reece Sheersmith.